Explore our wide variety of lodge and lodge style luxury homes for sale across some of the most beautiful locations in the UK. 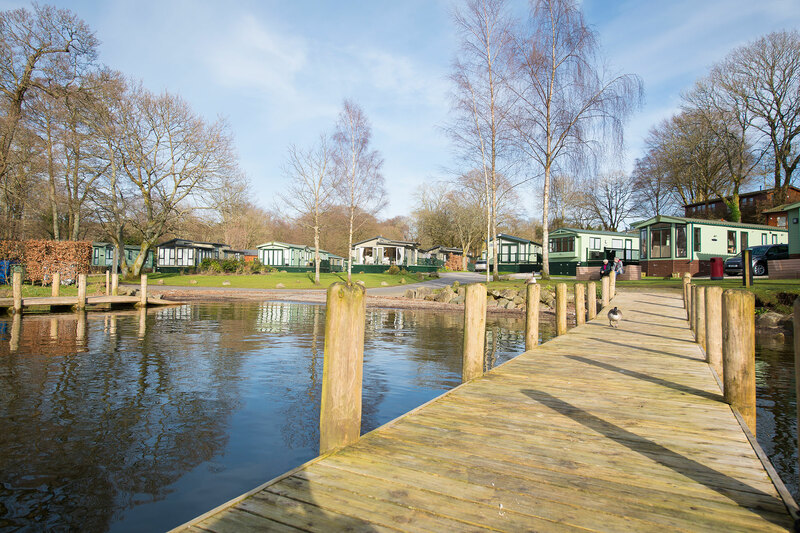 Our luxurious wooden and lodge-style models boast double glazing and domestic style heating, keeping you warm and cosy throughout the chillier months, with many parks open exclusively to owners all year round. 2019 pitch fees are included at the time of purchase, and we’re currently offering a low deposit from 10%*. So, if you’re considering buying a lodge holiday home, take a look around our 360° virtual tours; from integrated kitchens to quality decking, you can be assured of top of the range fixtures, fittings and furnishings throughout. * Terms apply: Owners can holiday as often as they like within their specified Holiday season and pitch agreement. 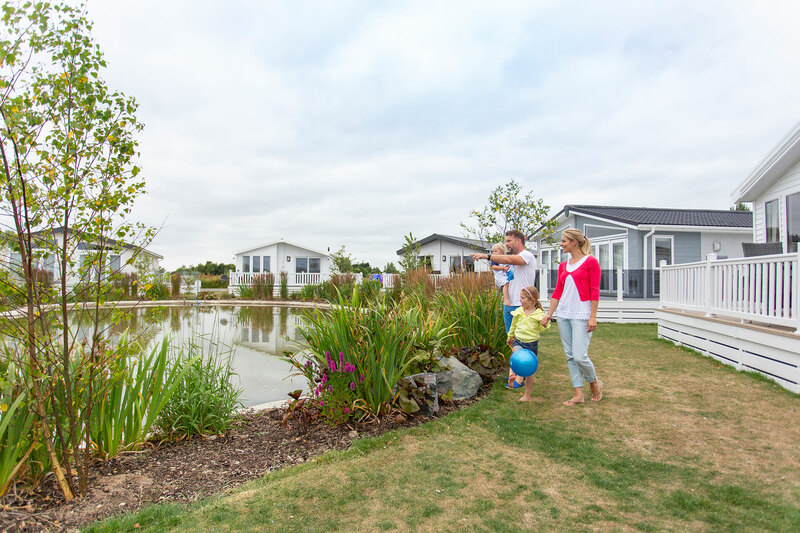 Parkdean Resorts Holiday Parks are not Residential Parks and holiday homes cannot be occupied as a permanent residence. 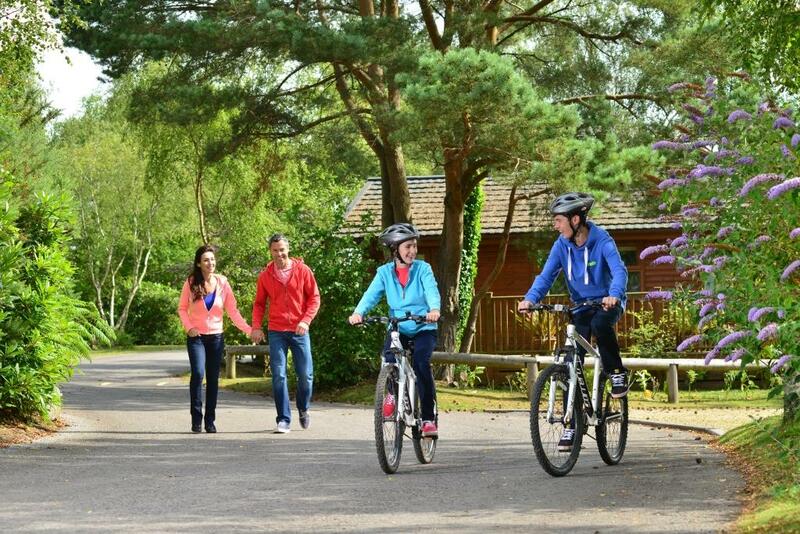 Facilities and entertainment will be available from time to time at the discretion of Parkdean Resorts and is usually indicated in the current Parkdean Resorts holiday brochure. See finance for details of terms relating to payment options available and the new lower rate of 8.9% APR. 9.9% APR applies for buy now pay 2018 finance option purchases. See full terms for all offers and finance rates at www.parkdeanresorts.co.uk/terms/ownership. Set waterside of lake Windermere and just a stone’s throw away from the charming town of Boweness on Windermere. With a wealth of activities at your fingertips, owning a luxury lodge in this leafy location is the perfect choice for you and your family. Brand new lodge development based around some beautiful miniature lakes, Southview boasts a 9 hole golf course, gym, sauna and steam room.